The Infinity of You & Me Coming Soon! 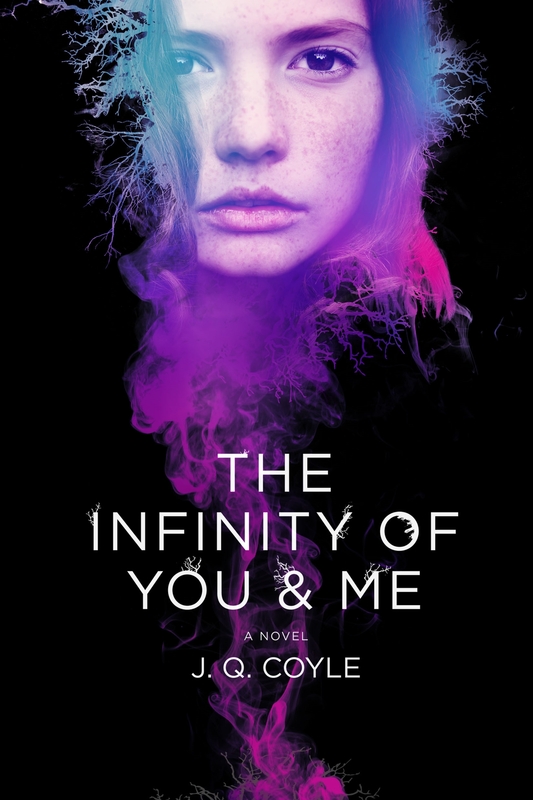 Baggott’s latest novel, The Infinity of You & Me, will hit bookshelves this November! It will be published under J.Q. Coyle, the joint pen name of Baggott and author Quinn Dalton. Almost sixteen, Alicia is smart and funny with a deep connection to the poet Sylvia Plath, but she’s ultimately failing at life. With a laundry list of diagnoses, she hallucinates different worlds―strange, decaying, otherworldly yet undeniably real worlds that are completely unlike her own with her single mom and one true friend. In one particularly vivid hallucination, Alicia is drawn to a boy her own age named Jax who’s trapped in a dying universe. Days later, her long-lost father shows up at her birthday party, telling her that the hallucinations aren’t hallucinations, but real worlds; she and Jax are bound by a strange past and intertwining present. This leads her on a journey to find out who she is while trying to save the people and worlds she loves. J.Q. 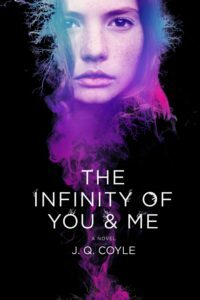 Coyle’s The Infinity of You & Me is a wild ride through unruly hearts and vivid worlds guaranteed to captivate.